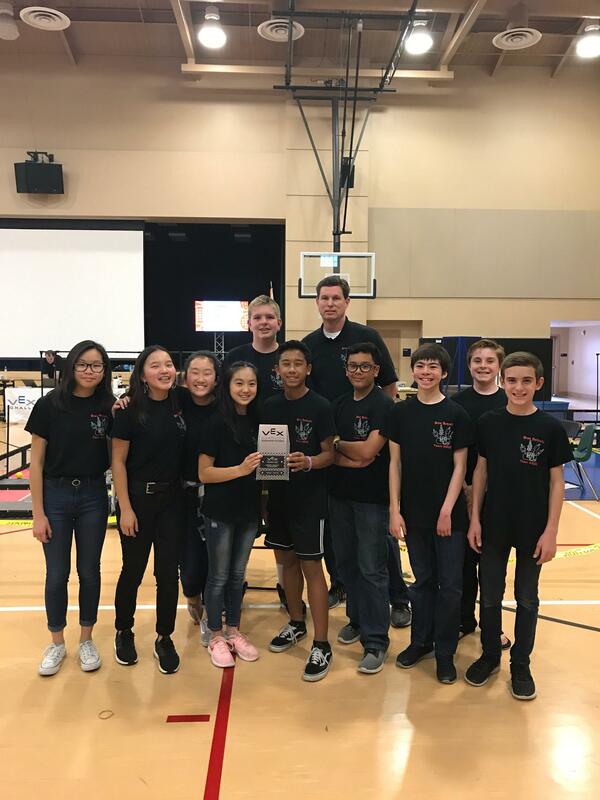 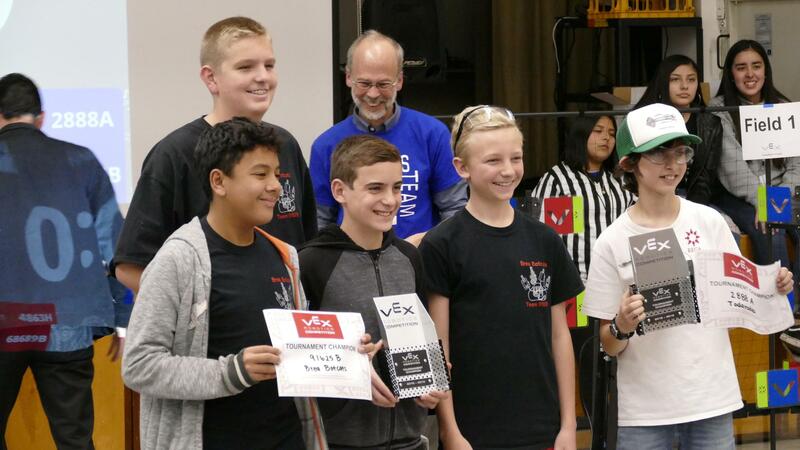 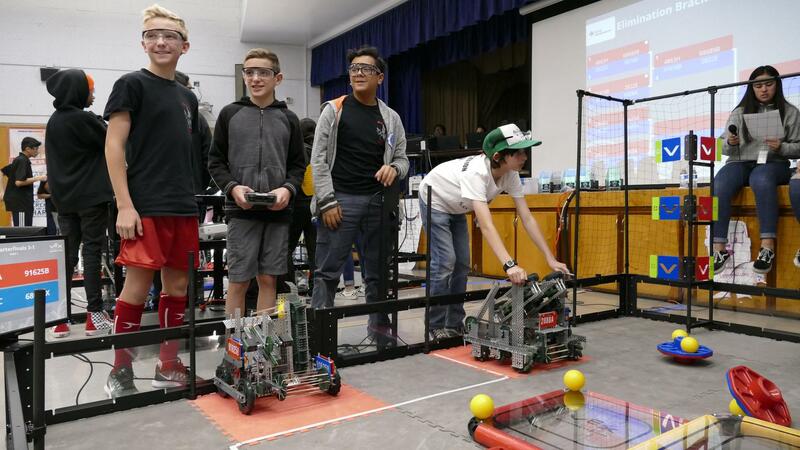 Our Brea Junior High "Botcats" Robotics program provides opportunities for students to develop skills and interest in science, technology, engineering, and math (STEM), as well as computer science. 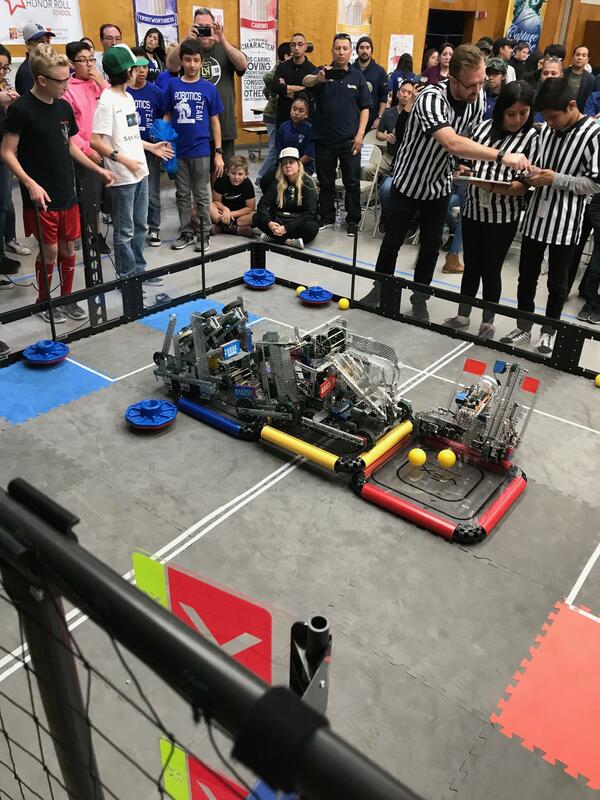 The competitions prepare students to become future innovators who know how to work collaboratively to meet deadlines and solve real-world engineering problems. 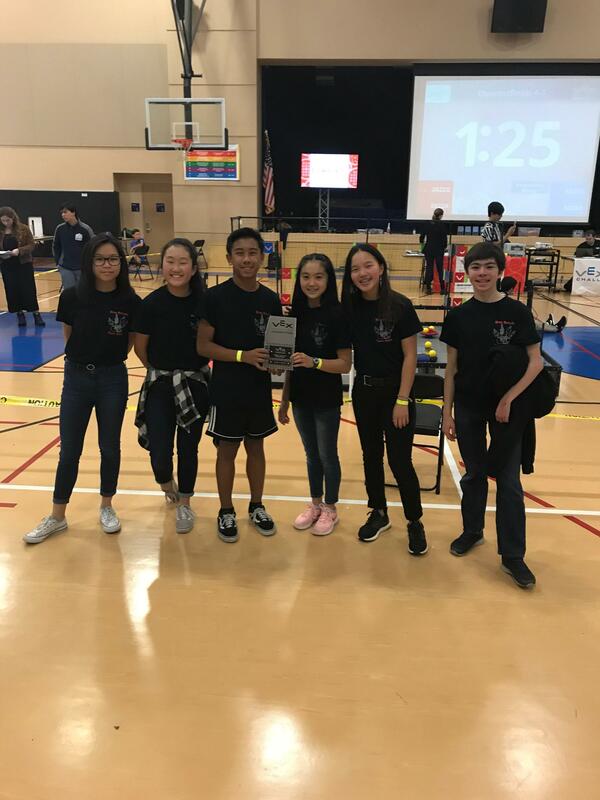 Please take a look at the slide deck below to view highlights from the Brea Junior High Botcats inaugural season.